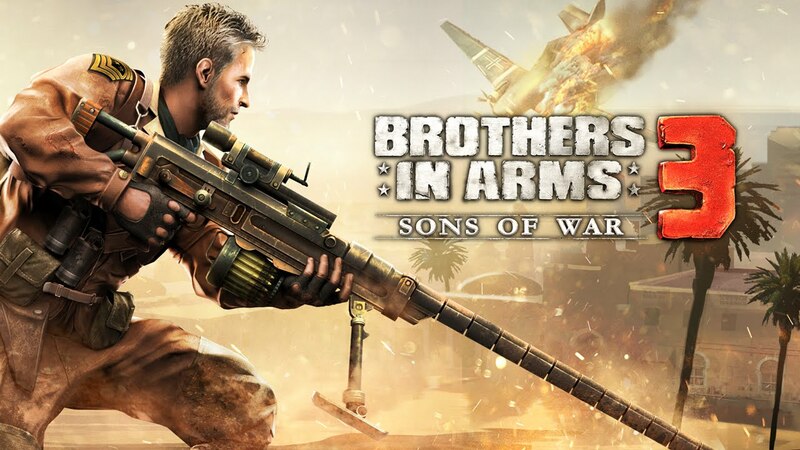 Brothers in arms 3 - is a linear shooter the plot of which tells about the events of the World War II. The character will need to run from one cover to another and shoot at the enemies he meets on his way. 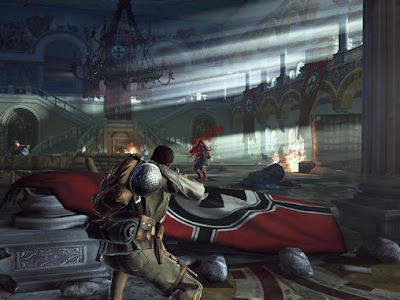 Gameplay is partialy realized in rail form but with enough freedom to move. 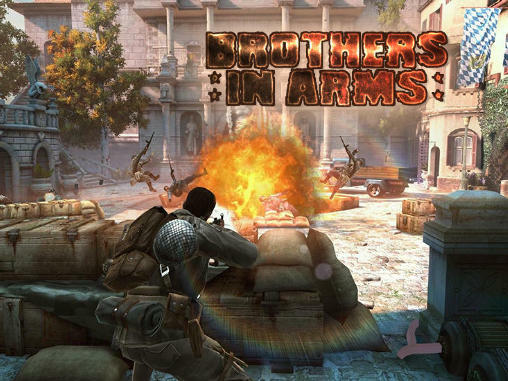 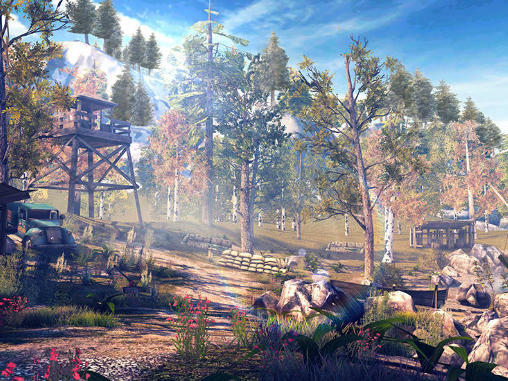 The game offers high quality graphics, powerful special effects and dynamic exchange of fire. 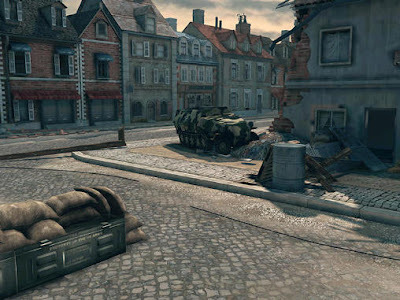 Feel how it's like to be a real participant of the events of the World War II.